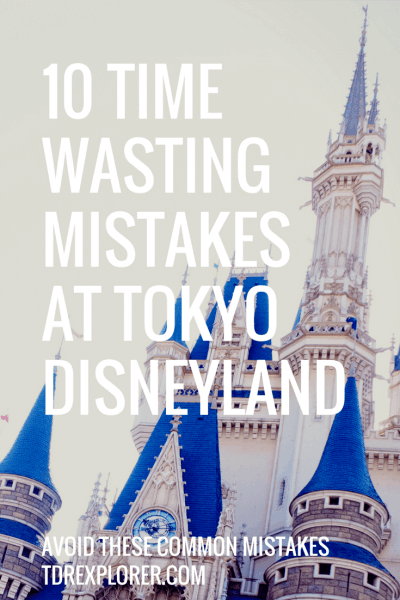 Planning your trip to Tokyo Disneyland is a daunting task and while in the parks you can’t afford to make any mistakes during your visit. 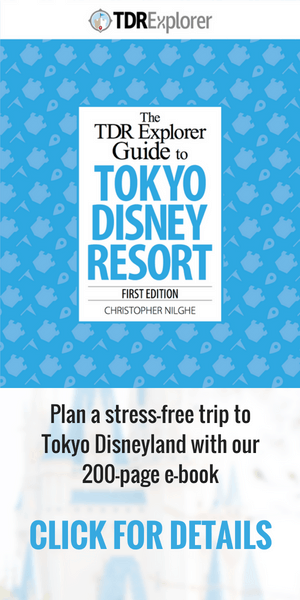 We have a plethora of information on how to plan your trip, such as our Ultimate Guide to Tokyo Disney Resort. But, if you avoid these mistakes listed below, you’ll be well ahead of the curve. Do not buy your tickets at the gate, buy them in advance. You waste valuable time waiting in line. Read our full guide to Park Tickets to see what your options are. The easiest way to get park tickets is through Klook. Use our exclusive offer code KLKTDREX to receive $4USD on your first order. You’ll want the most out of your day, which means you must arrive at the park gates early. A good rule of thumb is at least 1-hour before the park opens or 2-hours for weekends and public holidays. 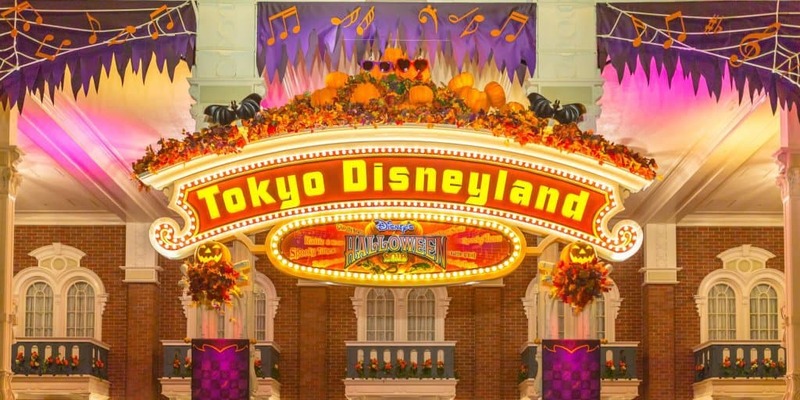 The crowds at Tokyo Disneyland and Tokyo DisneySea are higher compared to other Disney Parks. I recommend studying the crowd calendar to fine-tune your strategy. In our guide explaining the best and worst times to visit, we list “visiting on the weekend or public holiday” as one of the worst times. The parks are crowded and sometimes reach capacity. Avoid the big public holidays such as New Years, Golden Week, and the end of March (school break). 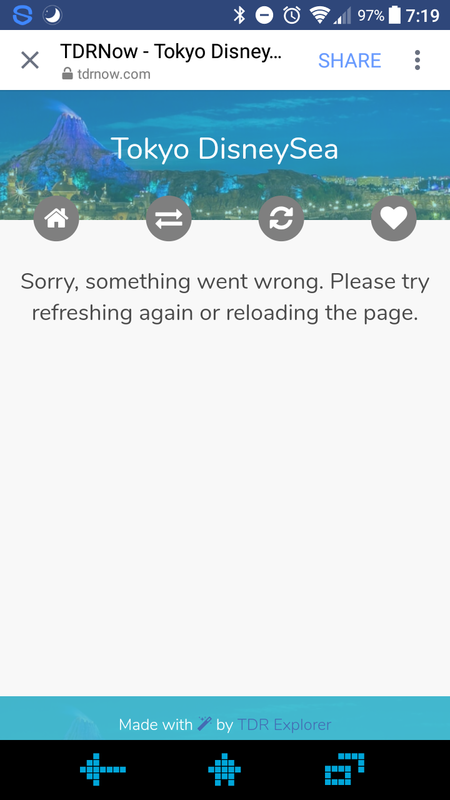 Seriously, not using a wait time app wastes valuable time. I recommend using TDR Dash which is available for both iOS and Android. The best way to get a table is to make a reservation ahead of time. The easiest way is to make your reservation at the restaurant starting at 10 AM — this is when they start accepting in-park reservations. If you are staying at a Disney Hotel, then you can do this online with your hotel reservation. Otherwise, another option is doing it online but it’s only offered in Japanese. 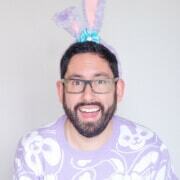 If you don’t make the reservation right at 10 AM there is the risk of the restaurant becoming completely booked. Not all is lost however, you can queue up in the stand-by line (as of July 1, 2017). Read our full dining guide for more information. 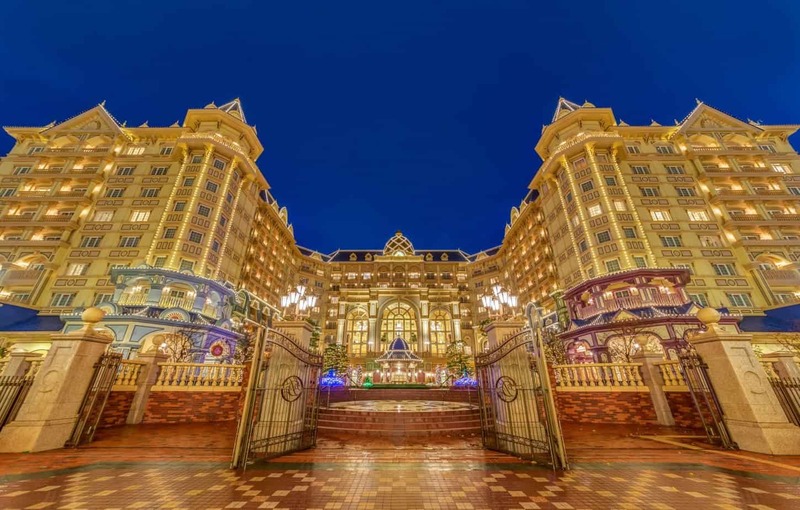 If you stay at a Disney Hotel or any of the Official Hotels — such as the Hilton Tokyo Bay or Sheraton Grande Tokyo Bay Hotel — then access to the parks is quick and easy. If you’re not staying on property, you are left to the mercy of public transportation. While Japan’s public transportation is superb it’s far from perfect. Depending on where you are staying, this could eat up that precious time in the parks. Your best option is to stay on property to utilize your time. Read our hotel guide for full information. Like other Disney Parks, most people eat at noon and around 6 PM. This makes for long lines at the counter service restaurants. So, eat at off-peak hours such as 10-11AM or mid-afternoon or even around 8-9PM. You’ll want an English Park Map of course, but also grab a “Today Guide” in Japanese. This shows you pictures of all the featured merchandise along with seasonal food. This helps you visually plan what you want to eat or buy while you wait in line. While the text is in Japanese, you can ask a Cast Member to help you. Select shows at both parks offer a lottery to see the shows. This saves you a ton of time instead of waiting in standby for Big Band Beat. In order to see shows such as One Man’s Dream II, you need to win the lottery (first show of the day is standby only, however). Big Band Beat & One Man’s Dream II both have standby lines (second-floor viewing). For Big Band Beat get there at least an hour to 30-minutes in advance to ensure you get in. Then for One Man’s Dream II, 30-minutes is sufficient. With the lottery, you can just show up at your allotted time. Our full guide gives an explanation of how this works. Some days, for all these shows there is no lottery (usually on days of low attendance) and is standby only. 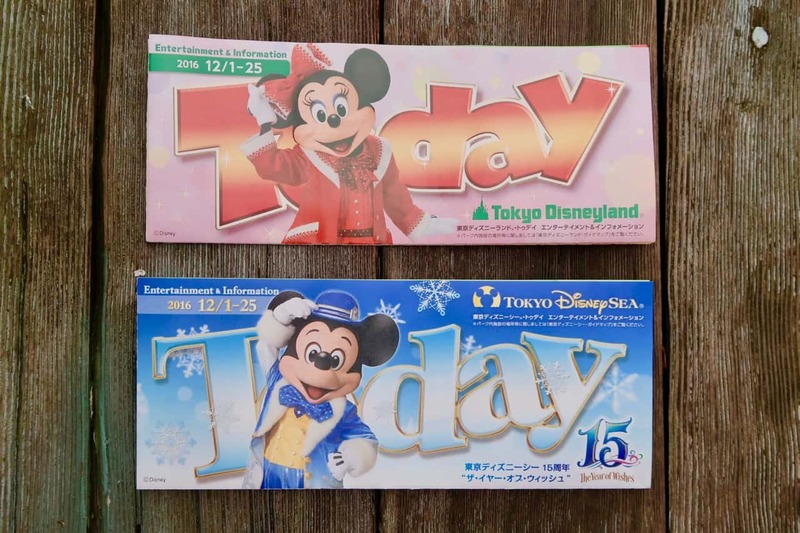 Don’t visit either Tokyo Disneyland or Tokyo DisneySea without reading our guides on FastPasses. If you know exactly which ones to get, you can make your plan of attack well before those gates open. 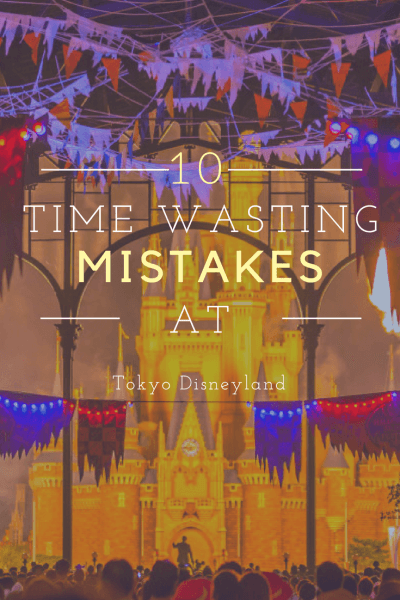 There you have it, avoid these mistakes and you’ll save yourself a ton of time at both Tokyo Disneyland and Tokyo DisneySea! I’m planning on attending M-Th during late June/early July (2018). From everything I’ve heard this seems like a decent plan?